I know it’s Wednesday and technically a bit late to be talking about the weekend, but my weekend didn’t end until Monday so here I am today. This weekend I went to London with my mom, my friend Emma and her mum. We met up and spent most of Saturday in theatres, first watching Matilda and then The Audience. Emma and I saw Matilda last summer and both fell in love with it instantly. 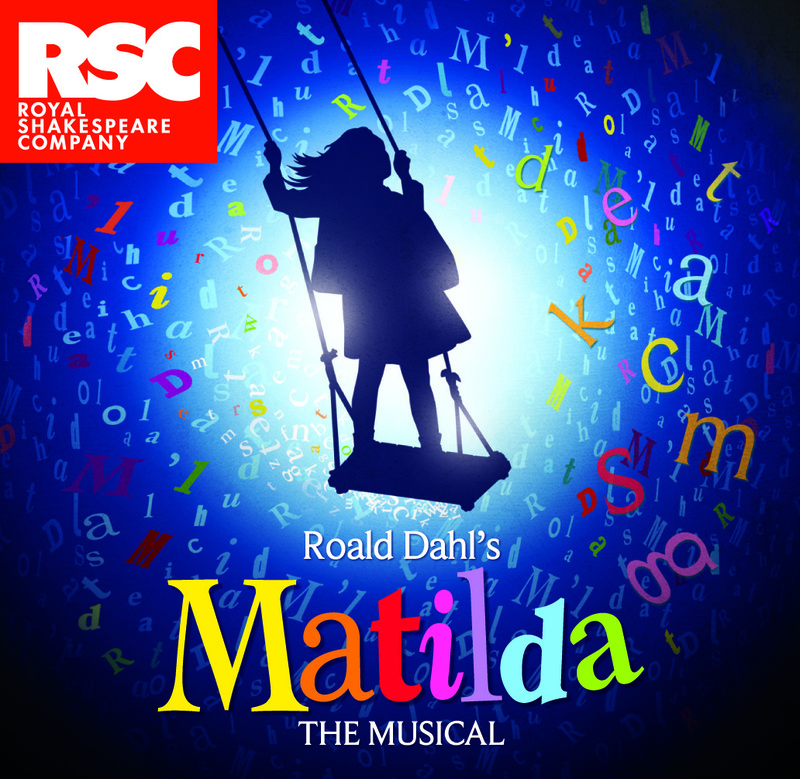 It’s a lovely retelling of the Roald Dahl book, Tim Minchin’s songs are brilliant and the children are all excellent. As we were walking out of the theatre we knew that it was going to be a great show to take our mothers to see – we loved it and surely they would too. Interestingly when the four of us chatted about it over dinner afterwards, neither of them enjoyed it to start with but as the show progressed they did see what we’d seen in it and did really enjoy it. 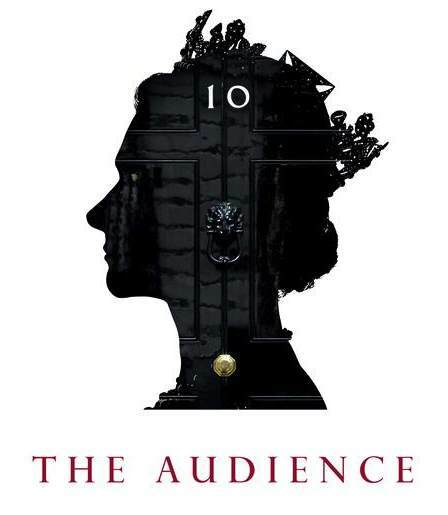 The Audience appealed to all four of us, we all have a strong interest in politics and so a play about the Queen’s weekly audiences with the prime minister sounded right up our streets. Helen Mirren as Queen Elizabeth was excellent, as were the various actors playing prime ministers – there were a couple who seemed like slightly odd casting until we saw them appear and realised how good they were. The play is really interesting, witty and at times most poignant – it exceeded my high expectations. After a delicious brunch at Brown’s on Sunday we all parted company and I went to visit lovely friends Liz and Mark. Thanks to the very nice weather we had delicious BBQ cooked by Mark, and Liz had baked a very tasty gluten free carrot cake. There was lots of chat about books and writing, and we watched Chronicle and John Carter both of which I really enjoyed. A perfect ending to the weekend. Next Post Autism friendly theatre.